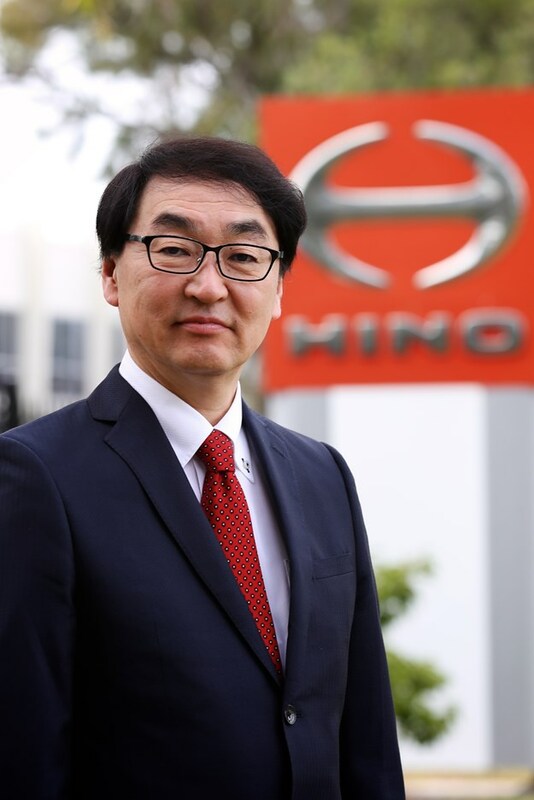 BREAKING: HINO AUSTRALIA has announced the appointment of automotive and truck industry stalwart Sam (Takashi) Suda to the role of president and CEO, effective today, 1 February, 2019. 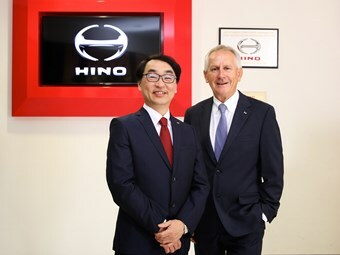 (L-R) Automotive and truck industry stalwart Sam (Takashi) Suda and Steve Lotter, chairman and CEO of Hino Australia. "We are delighted to welcome Sam to the Hino Australia team – he joins us at a particularly exciting time for the business with our all-new street smart 500 Series Standard Cab now available in dealerships," said Steve Lotter, chairman and CEO of Hino Australia. "With a career that spans 36 years at Hino and its parent company Toyota, including senior management roles in Australia and America, Sam is well positioned to join the Hino Australia leadership team," continued Lotter. "Sam has well-rounded experience in many areas of the business, and is already familiar with the Australian trucking industry, joining Hino Australia from Hino Motors in Japan where he was the general manager - Asia & Oceania Division." In addition, Suda’s previous roles at Hino include senior vice-president, Hino Motor Sales USA Inc. and general manager, Middle East & South East Asia Department, Hino Motors, Ltd.
From 2007-2011, Suda held the position of director Toyota Motor Corporation Australia, following 24 years in various senior roles at Toyota Motor Corporation in Japan and Italy. "I am thrilled to be back in Australia and to be officially joining the Hino Australia family," Suda said. "The strength of Hino Australia’s results in 2018 has given the business an excellent platform to begin the year on. "I look forward to working with the team as we welcome new models, continue our single-minded focus on the customer and drive the business further." 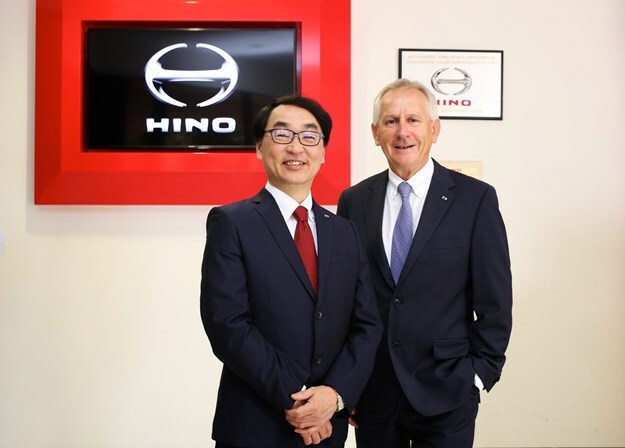 Suda replaces Sean (Shunichi) Takahashi, who returns to Hino Motors Limited in Japan after five successful years with Hino Australia, where he spearheaded a strong focus on providing total support for Hino customers.